Engagement with your Facebook Business Page down? You may have noticed that the engagement rate on your branded Facebook page is down, and it’s probably why you are looking to download this guide in the first place. The good news is that your brand is not unique to this situation. The bad news is that the consumer is getting tired of what brands choose to use Facebook for. Not to worry, there is a way to overcome this issue. 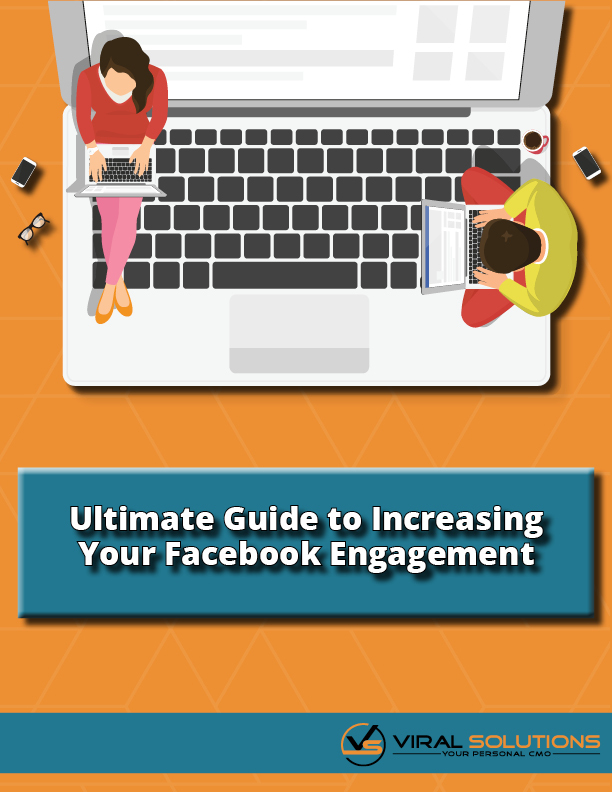 This guide contains everything you need to know, from why engagement rates are down on Facebook all the way to what to do about it. Build your digital marketing presence! Learn more about our other FREE resources when you [CLICK HERE].